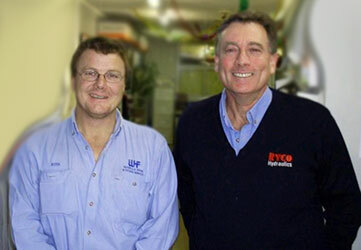 Established in 1994 by directors D.C Bruce and R.W Campbell, Whyalla Hose & Fitting Services (Aust) Pty Ltd, is a locally owned, Quality Assured ISO9001, company, providing exceptional service throughout the Spencer Gulf/Eyre Peninsula and the far north region of South Australia. In today’s market they have shown strong care for their customer’s economic position, and it is from this that they have forged many excellent partnerships. ​With over two (2) decades of experience, WH&F offer a sales, service and refurbishment process that you can place your trust in. WH&F's knowledge stems from hands-on experience, unique Industry-specification expertise, and importantly, the understanding of their customers wants and needs. 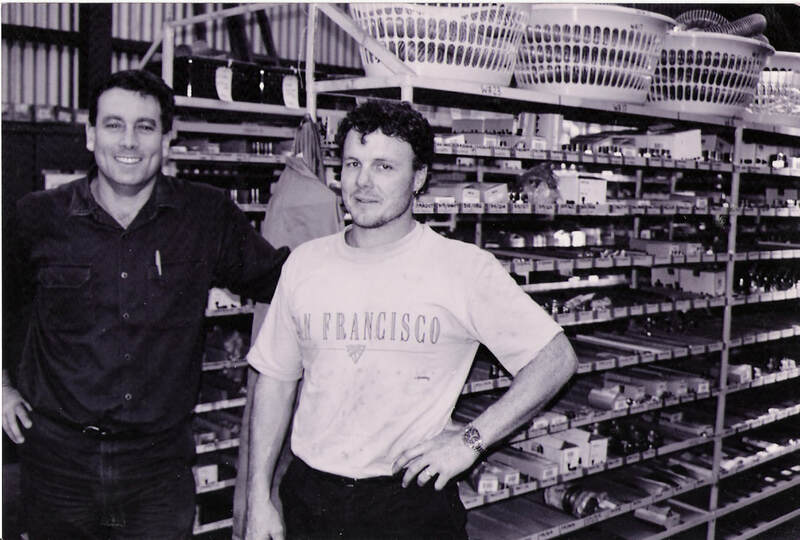 Their ongoing commitment to customer service, customer needs & honesty has forged strong relationships with over 80 companies in the Spencer Gulf/Eyre Peninsula and far north region of South Australia. Meeting and/or exceeding the standard for repairs on mechanical overhauls, WH&F are dedicated to the ongoing reliability of our customer’s plant and equipment. ​With over two decades experience, WH&F offer a service that you can place your trust in. Our mission is to provide the customer with a product, as good as and/or better than new, and a service second to none, placing WH&F at the forefront of engineering excellence, while providing a return on your investment in us. Our vision, driven through continuous improvement measures, is to innovate ourselves as a quality provider for the sales, service and refurbishment of our mechanical and industrial fluid power business streams.